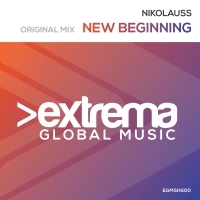 Nikolauss is an uplifting Trance producer from Romania. He listened his first trance track in 2004 and it was love at the ”first sound”! The love for this music made him more passionate everyday. In 2013 he started producing and till now he has tracks signed with labels like Abora,Trance All Stars, Extrema and more. 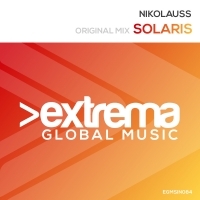 Supported already by OriUplift, Ahmed Romel, Manuel le Saux, Aly & Fila, RAM and many others.